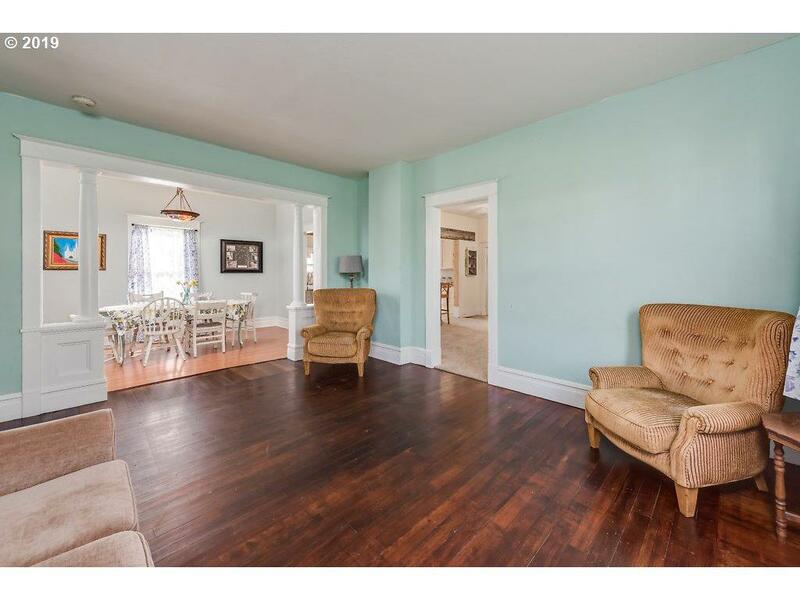 Spacious 1920's home w/3 Bed 2 Full-Bath and an attached income producing 1 Bed 1 Bath apartment. 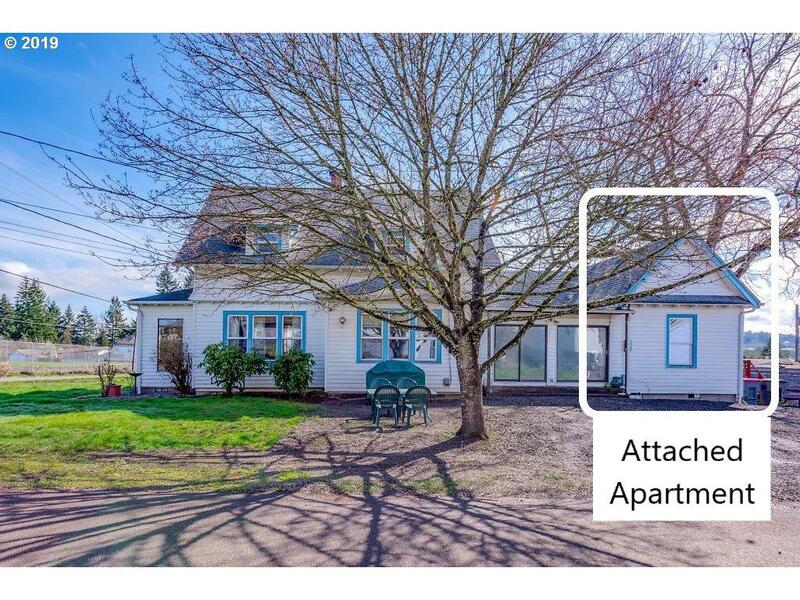 Home is situated on a nice corner lot. Massive potential with unfinished basement and loft space. All mechanical systems have been updated. 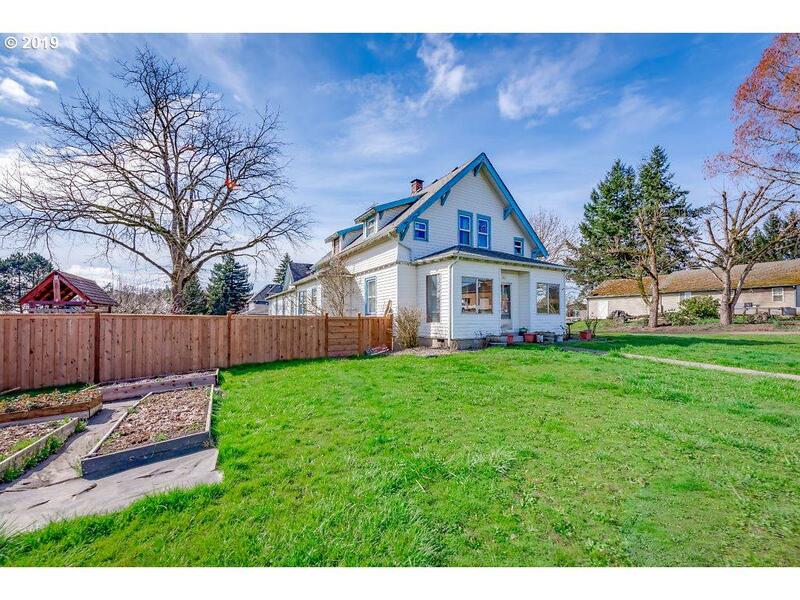 Huge fenced yard w/fruit trees, raised flower beds, & play area. 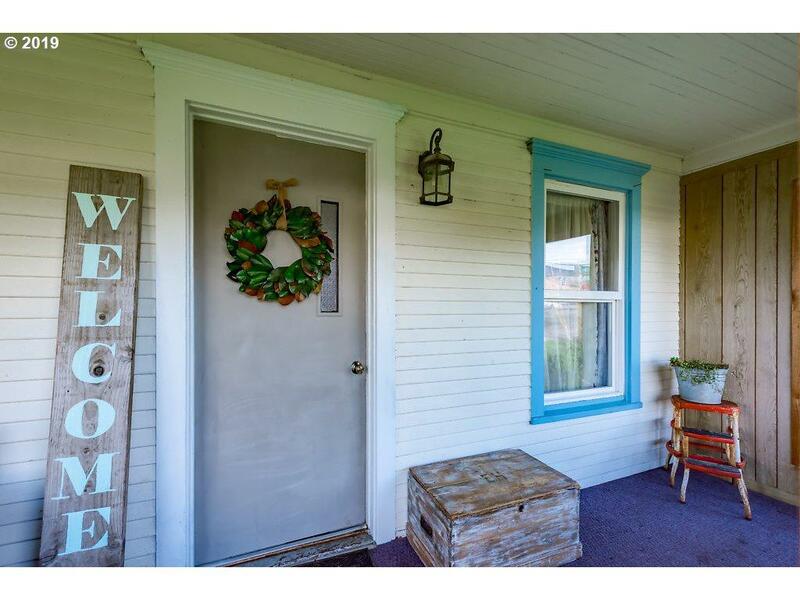 Just a couple short blocks to downtown Yamhill and minutes to world class vineyards, Newberg, Mac, & Carlton.